TinkerBell Privacy Resort @ Koh Kood, a corner of the world where you and your loved ones can indulge in the nature of the wind and the bright sunshine reflecting in the sparkling water. Like a beautiful artwork inharmonic with the sounds of the waves rolling in. Just as a musical masterpiece. TinkerBell Privacy Resort, located at clear blue sea that stretches as far as the eye can see. You will find the privacy and romantic atmosphere within luxurious rooms. You can indulge yourself in our privacy and romantic luxurious rooms and getting away from your normal hectic life. 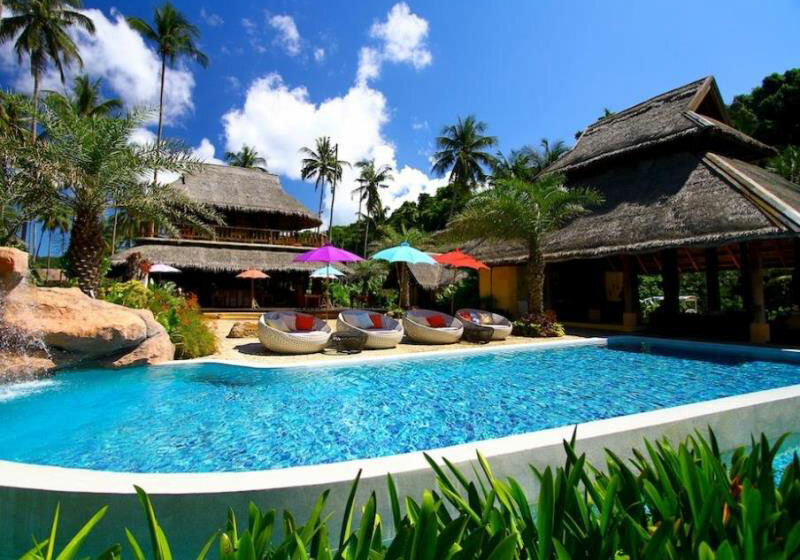 Short Description: TinkerBell Privacy Resort @ Koh Kood, a corner of the world where you and your loved ones can indulge in the nature of the wind and the bright sunshine reflecting in the sparkling water. Like a beautiful artwork inharmonic with the sounds of the waves rolling in. Just as a musical masterpiece.